Happy Birthday, All That You Are. 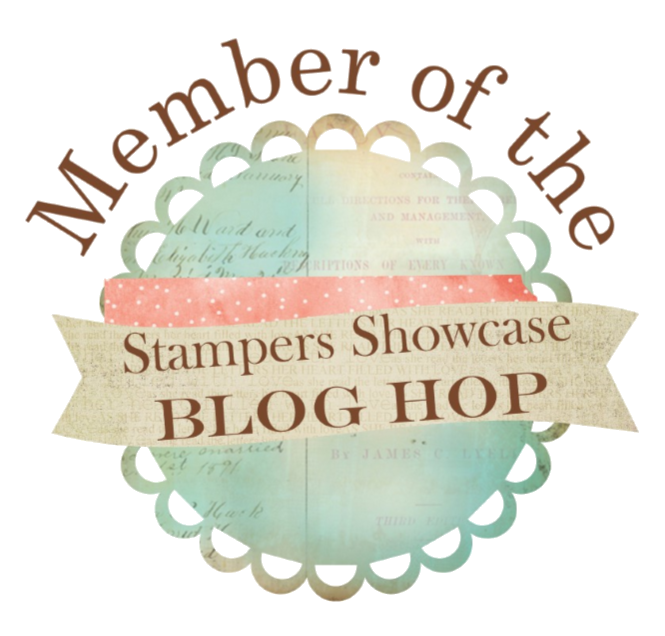 I am so excited to be part of the Stampers Showcase Blog Hop and very honoured to be in amongst some very talented stampers from around the world! 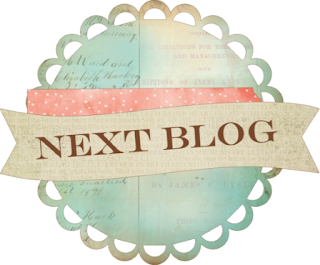 If you are starting here or continuing to hop, hello and welcome to my blog. For our second hop the theme is Birthdays and the perfect excuse to use the beautiful All that You Are stamps. I based my all day craft event that I ran earlier this month around this set and I just can't put it down. This flower image is so beautiful and lends itself beautifully to all sorts of colouring mediums. I simply stamped and embossed it in White embossing powder onto Sahara Sand card. I then used my Lovely Lipstick ink pad and picked up the colour with a blender pen and coloured it in. I did the same for the leaves in Old Olive - very simple. Blender pens can certainly make your ink pads more versatile. I added a layer of Whisper White behind the Sahara Sand layer before adhering to the Sahara Sand card base. The Happy Birthday sentiment is stamped in Lovely Lipstick onto a square of Whisper White and I added some of the Lovely Lipstick Ribbon to finish it off. I stamped the same flower image in Memento Black off the side of the Whisper White layer inside before glueing into place and stamped the envelope to match. I always like to stamp my envelopes. It gives a nice finishing touch and is lovely to receive. I have some other projects featuring this stamps set. You can see them here, and here. I cant wait to see what all the other people taking part in the hop have come up with for this theme. 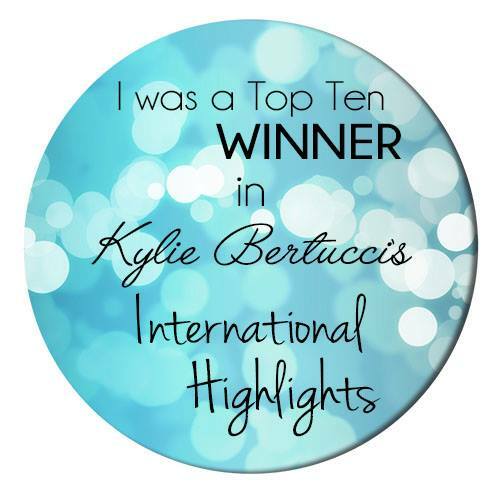 There are some super talented people taking part so grab a cuppa and hop around for some fabulous inspiration. You can continue hopping by clicking on the NEXT button below. Grab a cuppa and enjoy! Here are a list of all the products I used for my card with clickable links to my online shop where you can purchase them . We have just 6 days of Saleabration left! 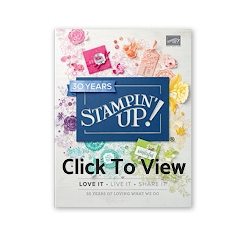 The best promotion in the Stampin' Up! calendar. There are lots of gorgeous free items to be had with a £45 purchase including some added from our Annual Catalogue. The joining offer in Saleabration has to be just about the best ever too! There is still time for you to take advantage of these offer so order today and don't miss out. Thank you so much Dana.lovely to be here. Love the colouring on the crumb cake cardstock!! Looks great!